If you’re planning to go down on one knee this Christmas, then beware. A new report has revealed that jewellery lovers are being deliberately misled about the quality and value of the diamond rings they buy. 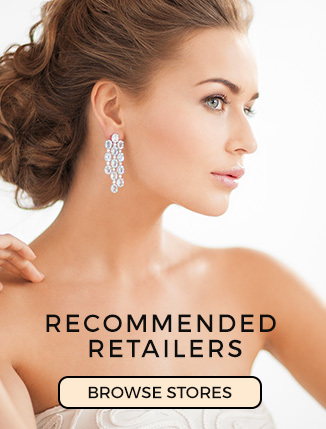 In some cases this could mean spending several hundred or even thousands of pounds more on a piece of jewellery, because the diamonds have been over-graded. The British Jewellers Association (BJA) and the National Association of Goldsmiths (NAG) are now calling for greater honesty and transparency in diamond trading following the release this week of the ‘Honest Grading‘ report which has highlighted the over grading of diamonds going on in some areas of the industry. 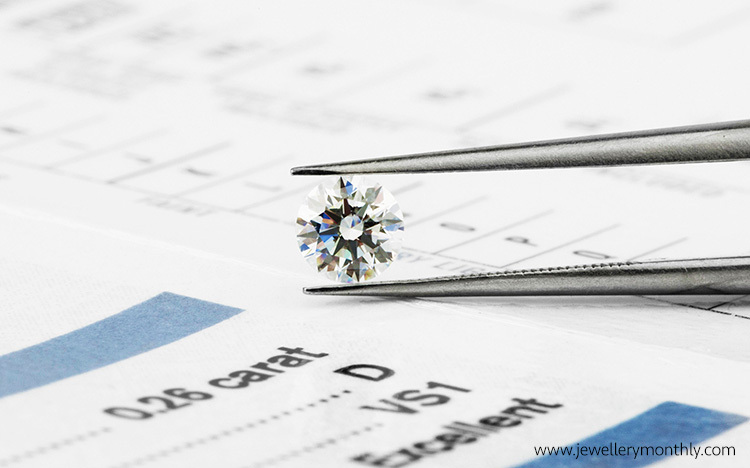 A diamond’s value depends on four main characteristics – clarity, colour, cut and carat. Retailers should give shoppers a reputable certificate, or ‘diamond grading report’ which confirms the stone’s authenticity and characteristics. 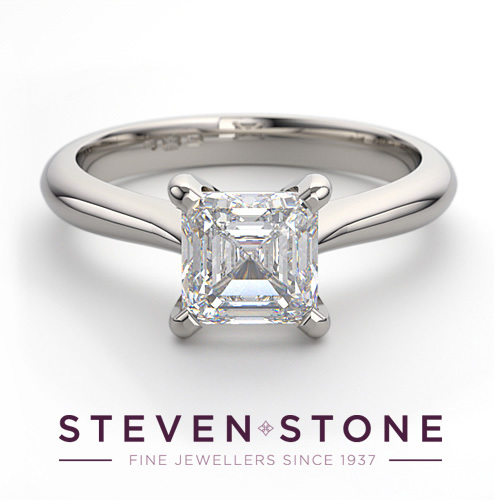 Steven Stone a Cheshire-based bespoke jeweller with 46 years` experience says he has seen an unprecedented 30 per cent increase in people turning to him after they have discovered the diamond ring they bought elsewhere isn`t what it seems. ‘What’s happening is that shoppers are being ripped off right across the board – from some of the high end retailers to online suppliers. And it`s a very simple ruse. People are being sold diamonds with a certificate which isn`t worth the paper it is written on. That is, the diamond hasn’t been assessed by industry-recognised laboratory. 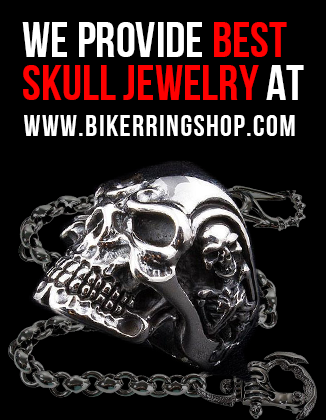 So when either they receive it – had they bought it online – or come to sell it, it’s clear the diamond is worth nowhere near what they have paid for it. Though not a legal obligation, jewellers should offer certificate of authenticity when selling diamonds (usually in the form of a solitaire engagement ring). 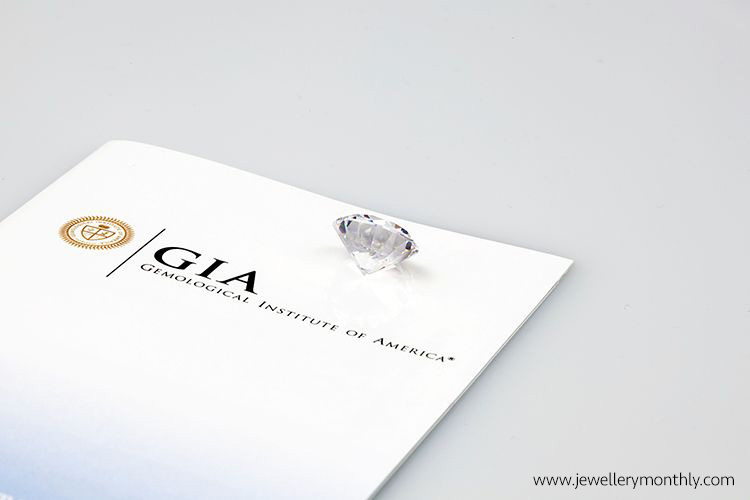 The leading laboratories recommended by the BJA include certificates issued by the GIA (Gemological Institute of America) – which is considered to have the strictest standards – which confirms the diamond has been subjected to rigorous testing. However it seems many jewellers, including some well known celebrity suppliers, are using certificates with no real authentication. In some cases they are simply drafting one themselves. The Honest Grading report, released by The Rapaport Group – which provides support services within the jewellery trade across the world, and sent to over 77,000 jewellery trade members worldwide, concluded there was widespread over grading of diamonds. The BJA and NAG are now calling for the UK jewellery industry to agree to a common policy so that consumers can have confidence in the stones they buy. ‘It’s vital therefore if you are buying your diamond engagement ring to ask if the main stone is certificated and to verify which laboratory it has been graded by. Until the UK adopts some form of rigorous and independent authority to do this, then the GIA remains the gold standard certificate. I am afraid this Article is over simplified and somewhat misleading…..
currently there is not such a laboratory! Thanks for leaving these important factors. This is great advice for our readers.